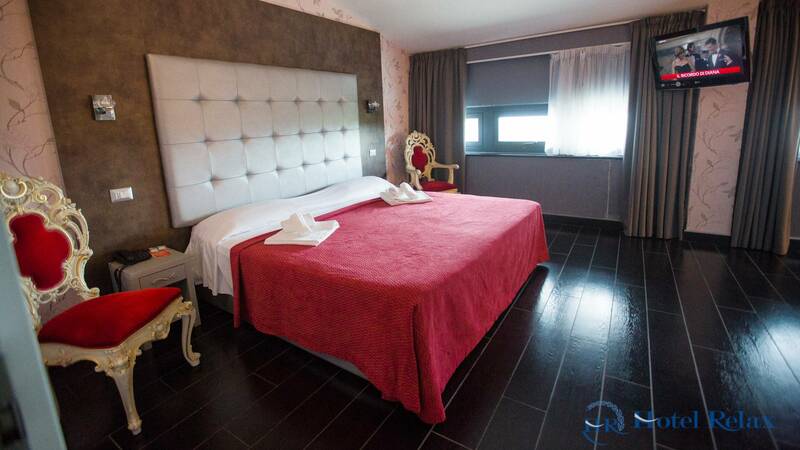 Hotel Relax si located at only 300 meters from the exit of the motorway A1 - Roma Nord (exit Fiano Romano). 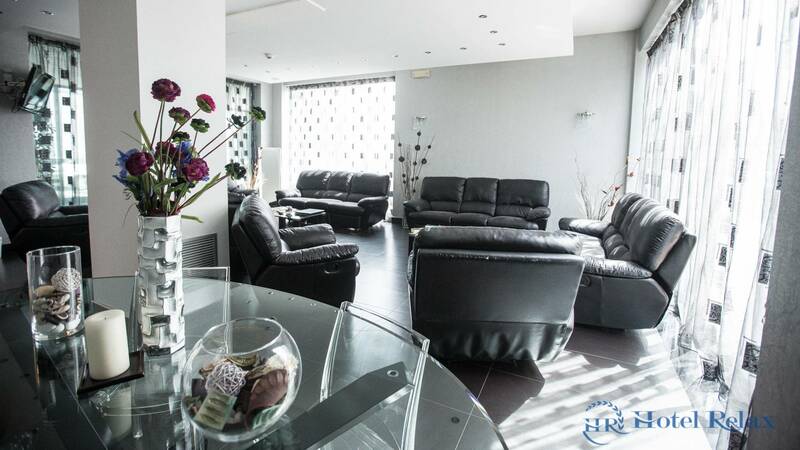 10 minutes to reach Great Ring Road (Major Highway around Rome), 25 minutes to reach Corso Francia and Parioli Area where you can simply get the access to the city center. 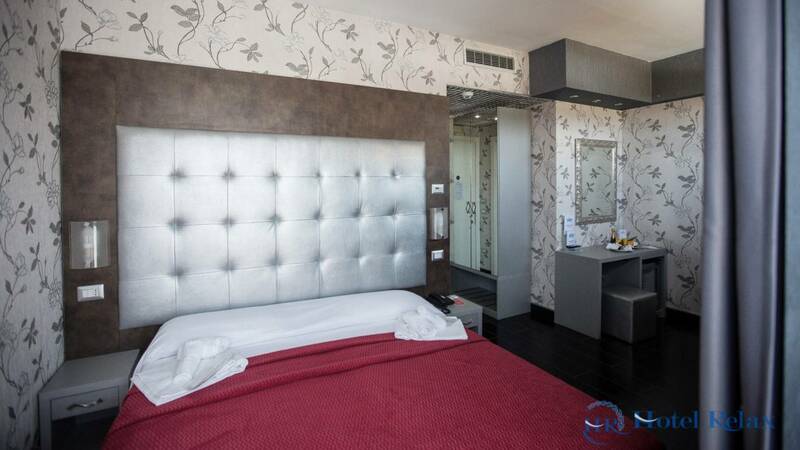 The newest luxury Hotel Relax Roma Nord, recently built, is intended to meet the demands of a refined market. 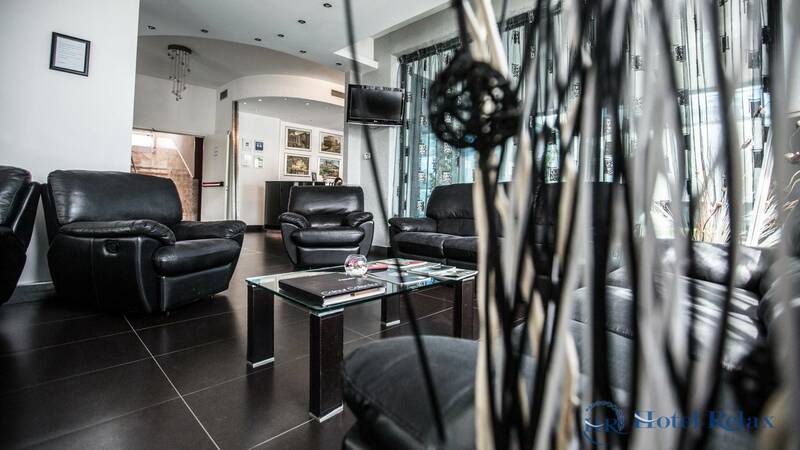 The hotel offers comfortable stays at only few minutes from Rome. 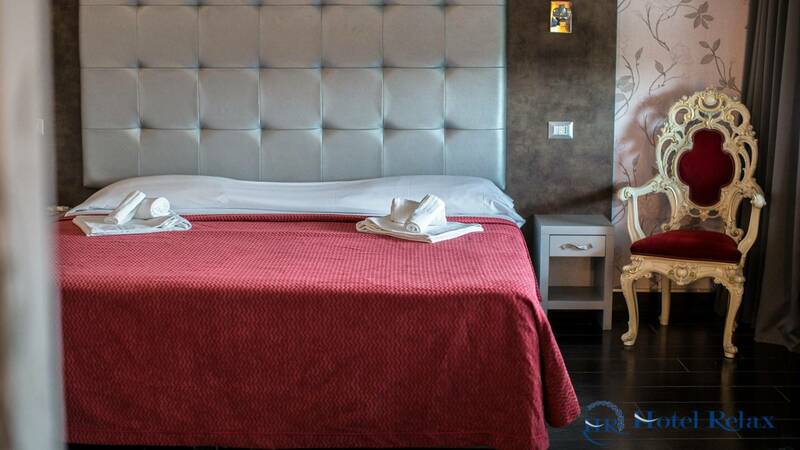 Hotel Relax Roma Nord is composed by 38 spacious and bright rooms, all equipped with modern facilities to ensure a comfortable stay to our guests. 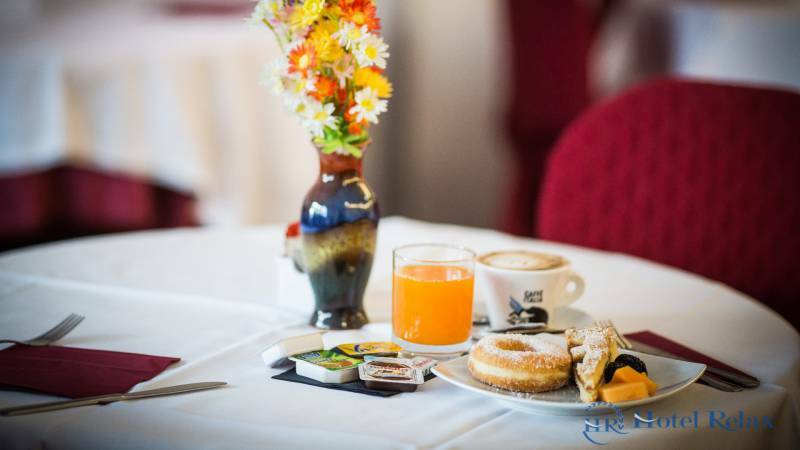 Moreover a fantastic awakening will be guaranteed by our delicious breakfast , which can be a buffet or served directly in rooms. 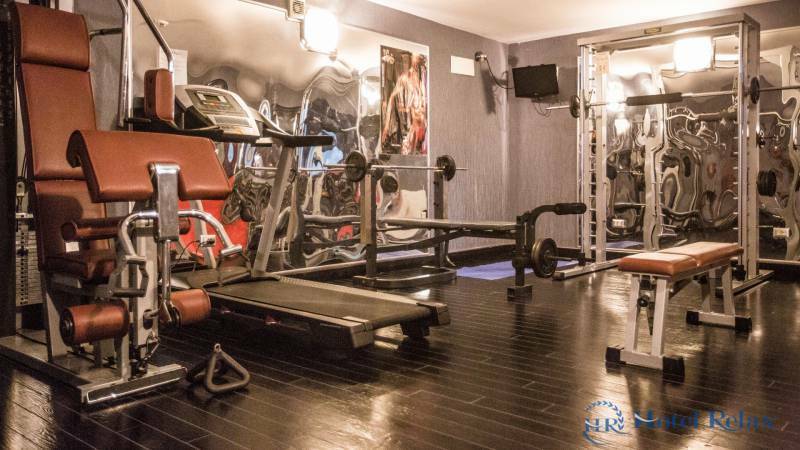 An added value to our services is the possibility to use our Gym and Sauna, that are completely free and opened 24 hours. 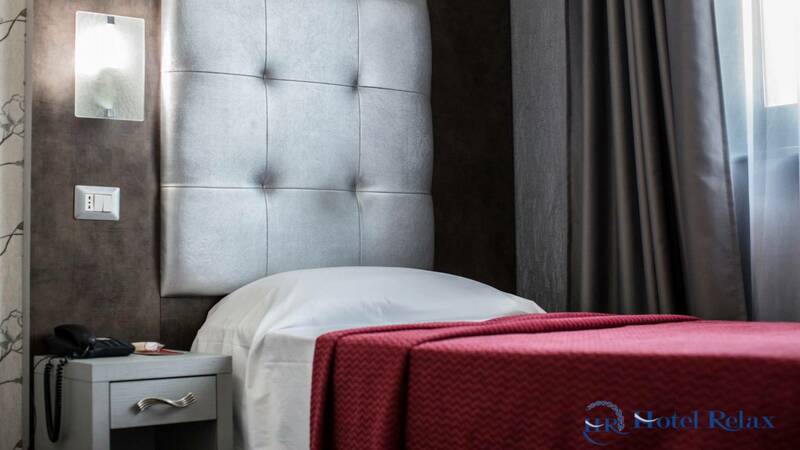 Choose the room for you! 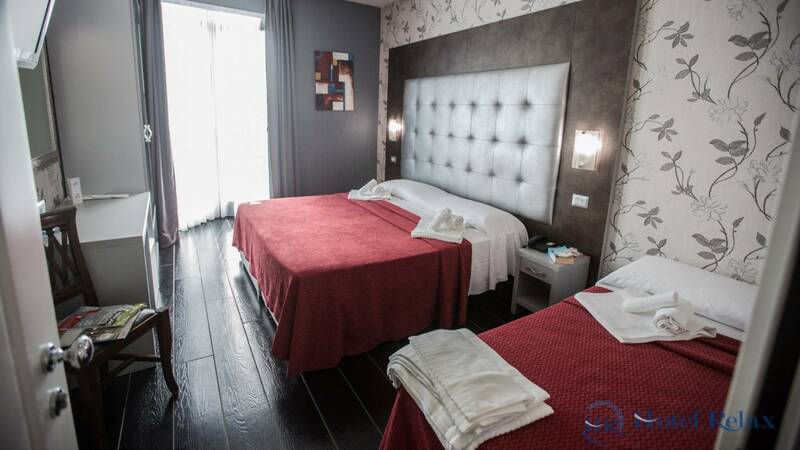 as the hotel is very nice with nice and clean rooms and the staff is very kind! Highly recommended !!!! I stayed in this hotel before Christmas, I highly recommend it to those who like me travel with their pets. 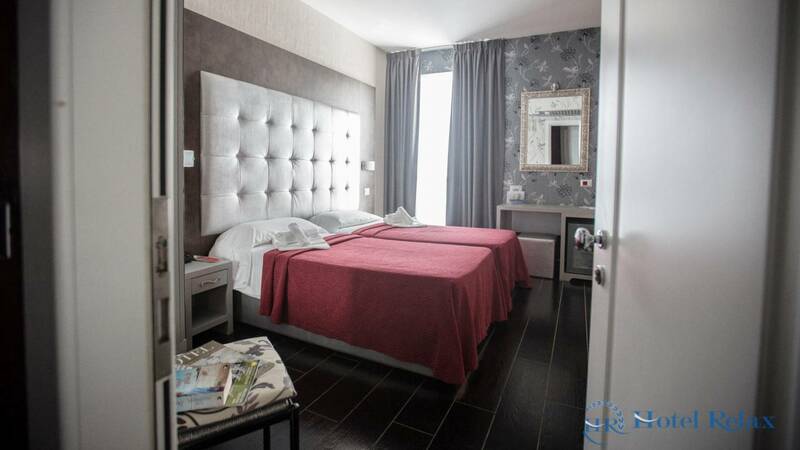 Finally convenient for those who travel the A1 because it is located in the immediate vicinity of the motorway exit. We stayed for once in this hotel. 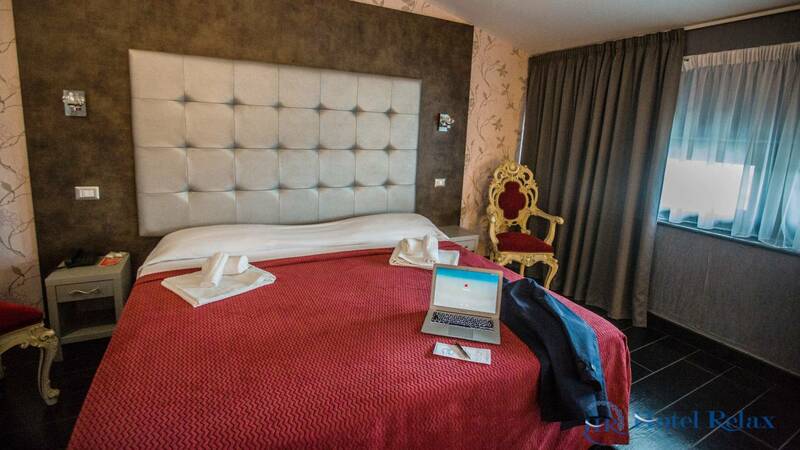 We loved it, spacious and clean rooms. Buffet breakfast very rich and satisfying. To be advised absolutely.